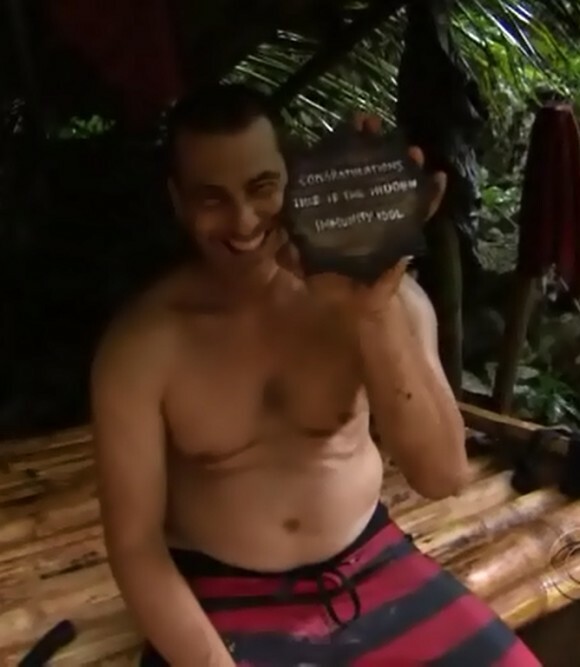 So Survivor Philippines Episode two is over. 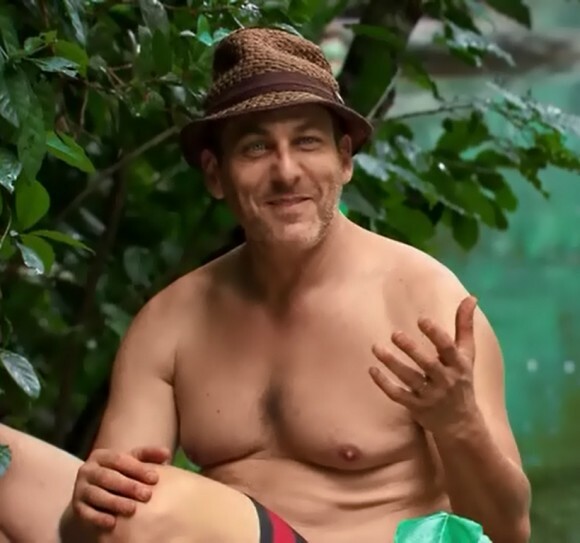 It was an exciting episode as usual with a lot of entertaining things going on. 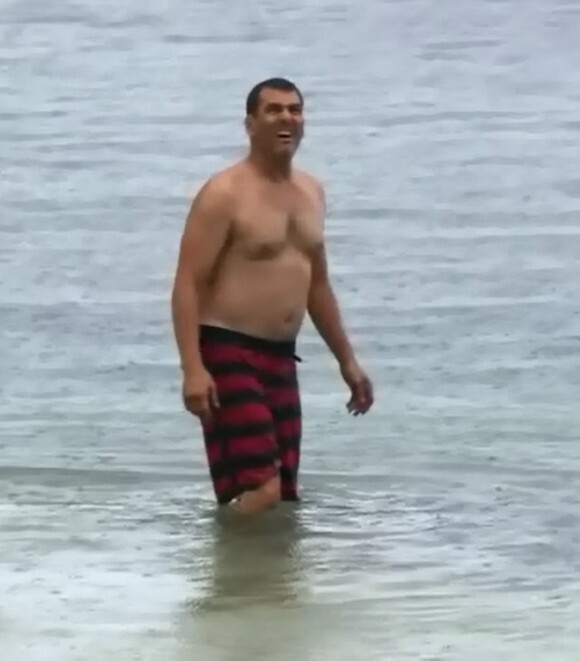 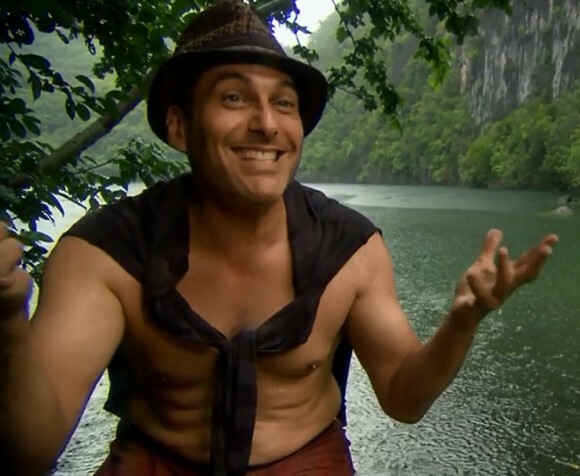 I was always a fan of Jonathan Penner, ever since he stole that chicken in Suvivor Cook Islands - episode one. 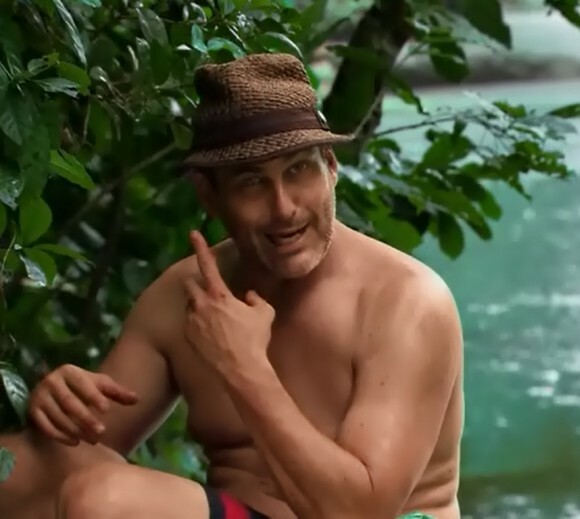 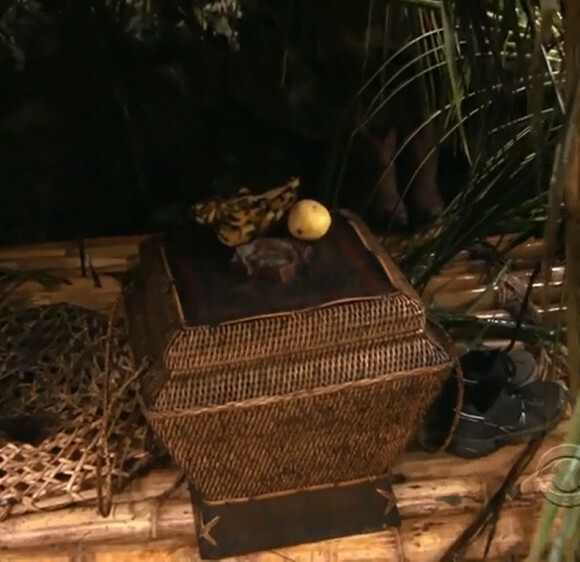 "I have been looking for the hidden immunity idol all day"
"There's the tree with the arch"
"There's the tree in the water"
"I remembered the one thing that was waiting for us when we first hit the beach was the machete and the pot which you always have, but there's also this beautiful box with a big bag of rice"
"It's in the rice, it has to be"
"hahaha found it, found the clue"
"It's there, it's waiting for me, but i need to find the thing"
"I need 10 minutes just so i can dig around and get the idol"
"It's right under my nose"
"Dawson comes into camp so I made up this insane story, I lost my glasses I had to go under to get them because the rain washed my contact lens out"
"I'm getting more and more frustrated. 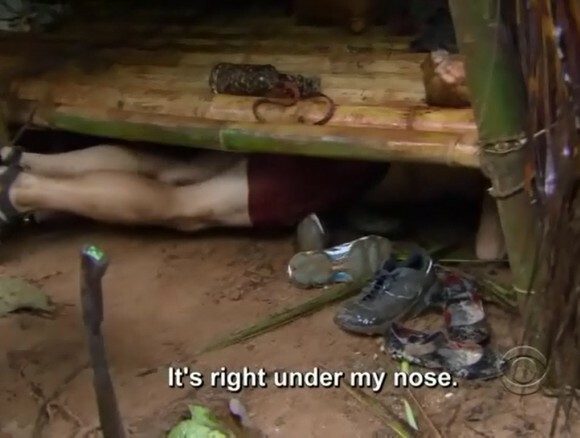 And then a light-bulb goes off, If I had opened the clue where the clue was. 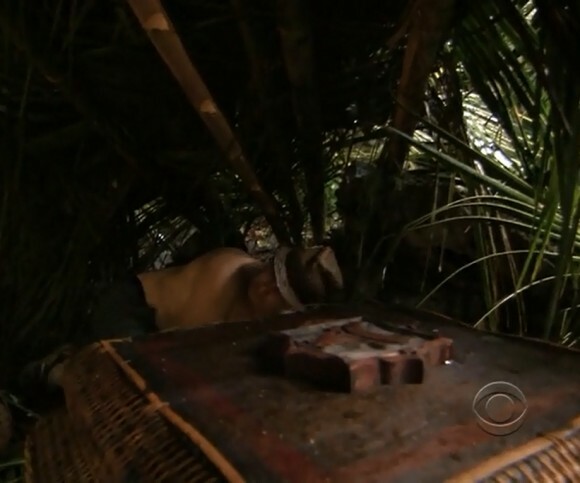 On top of the rice there is a little wooden bull with a very prominent nose"
"The idol is right under your nose"
"For the first time in three tries I have the hidden immunity idol"
I'm really happy that Penner found the idol, it will make him go further in the game... and hopefully blindsiding somebody... which I guess means more fun for us the fans.